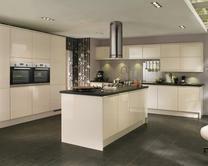 Howdens Joinery is the UK's largest manufacturer and supplier of fitted kitchens, appliances and joinery products to trade professionals. 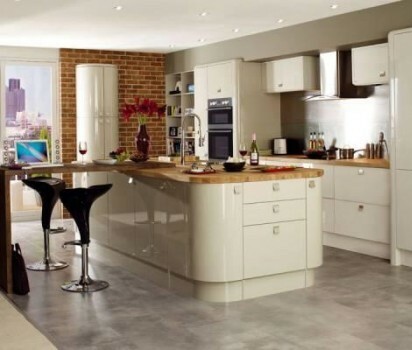 Our depot in Dartmouth stocks a range of products including integrated kitchens, kitchen appliances, doors and joinery, hardware, and flooring. 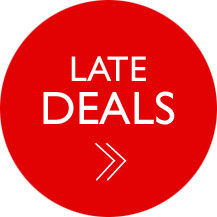 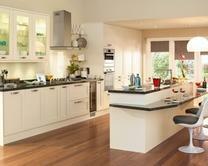 At Howdens, we stock everything trade professionals need to help create high quality, stylish kitchens. 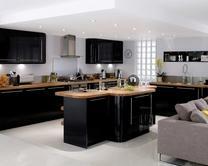 With over 70 kitchen styles in stock, and an excellent range of accessories and finishes, each kitchen can be tailored to different needs and budgets. 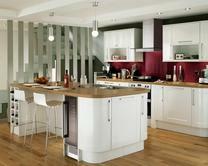 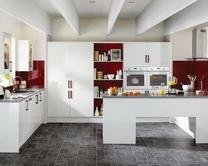 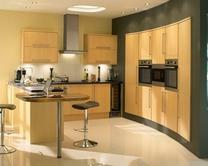 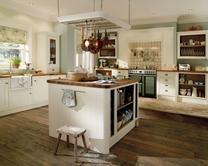 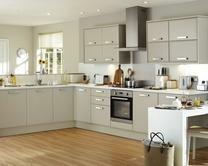 Our depots also offer a free kitchen design service. 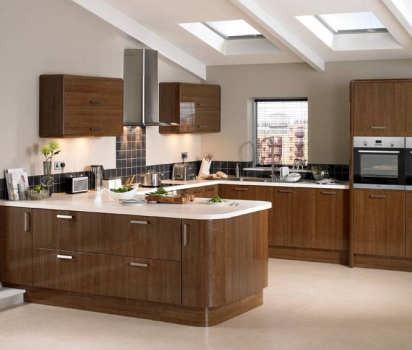 In addition to kitchens, we stock a range of solid wood, engineered wood, laminate and vinyl flooring, interior and exterior doors and hardware.